His apparent enthusiasm for the work; the narration was masterful. 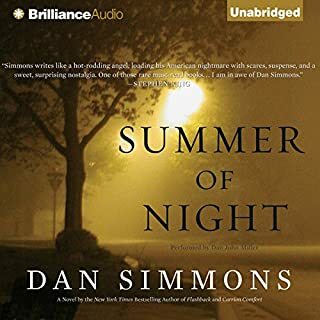 What was most disappointing about Dan Simmons’s story? 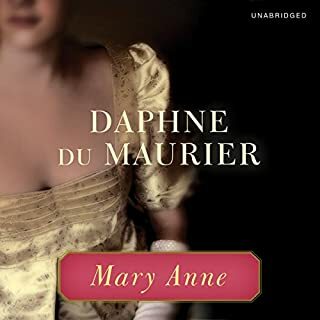 was far below his capability as a writer of first -rate, page-turning suspense - i.e., "The Terror" and "Drood"
Would you listen to Mary Anne again? Why? Wonderful story; told in a marvelously vintage manner - vivid descriptions; well-developed characters; outstanding plot. DuMaurier is a master story-teller. 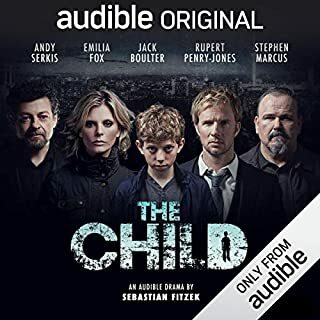 Would you listen to The Child again? Why? Yes - enjoyed the "drama" aspect - different characters, different voices. A pleasure to finally listen to a book in which women are women and men are men. Over time, it has become so tiresome listening to men trying to sound feminine, and women masculine, I've wanted to scream - "Just read" - I can figure out who is who. Yet audio books are the way I "read" now,. 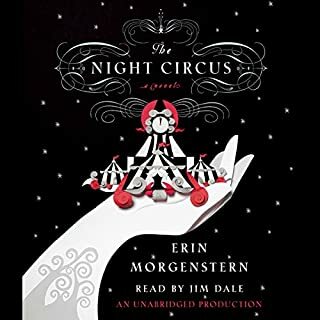 This work was a great "read."